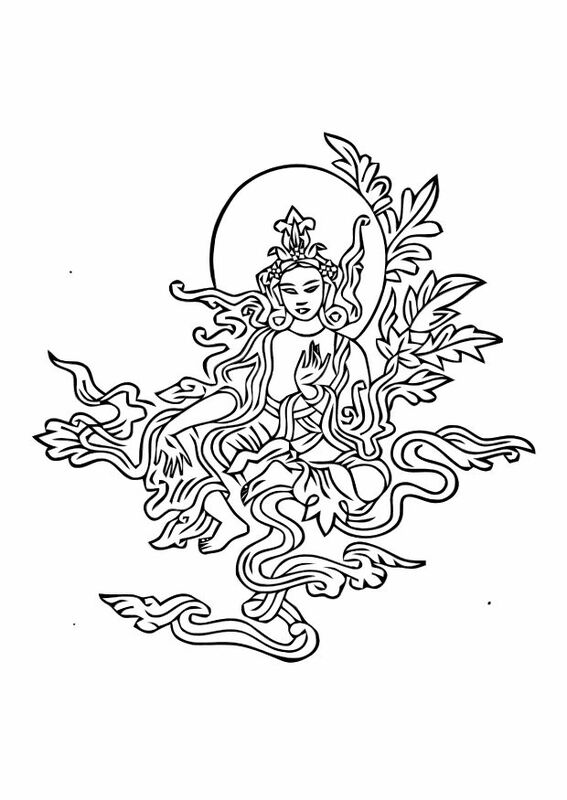 Coloring Buddhist-inspired pictures is a great way for children to learn more about Buddhism. 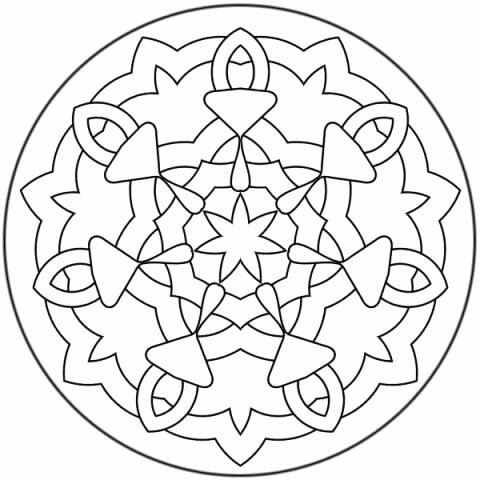 In addition, coloring mandalas is a natural meditative activity that both children and adults can partake in. 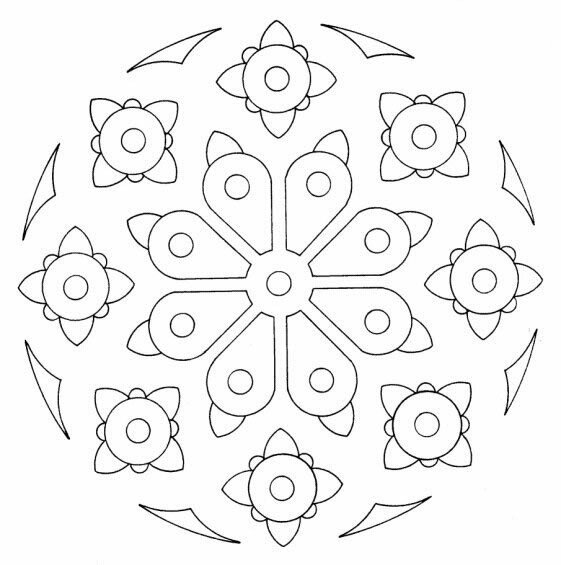 Below are several free Buddhist-inspired coloring pages and mandala coloring pages. Simply click on the link next to each thumbnail to view and print the full picture. 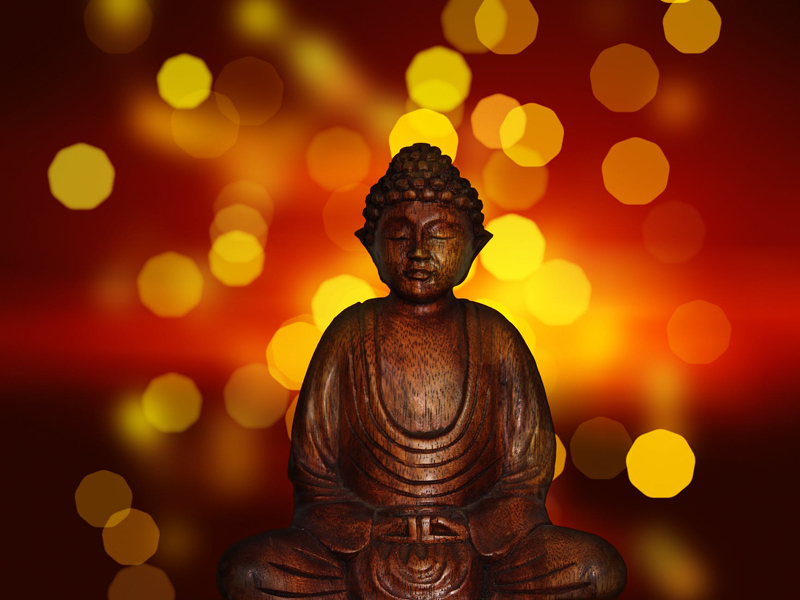 For books and other resources for teaching kids about Buddhism, check out the For Kids category. 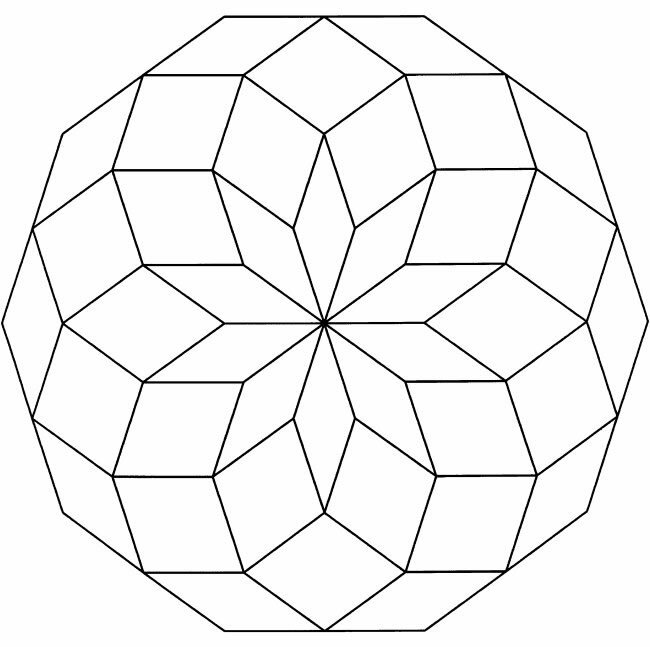 Or, to purchase a full Mandala or Buddhist paintings coloring book, see the Related Links section below. 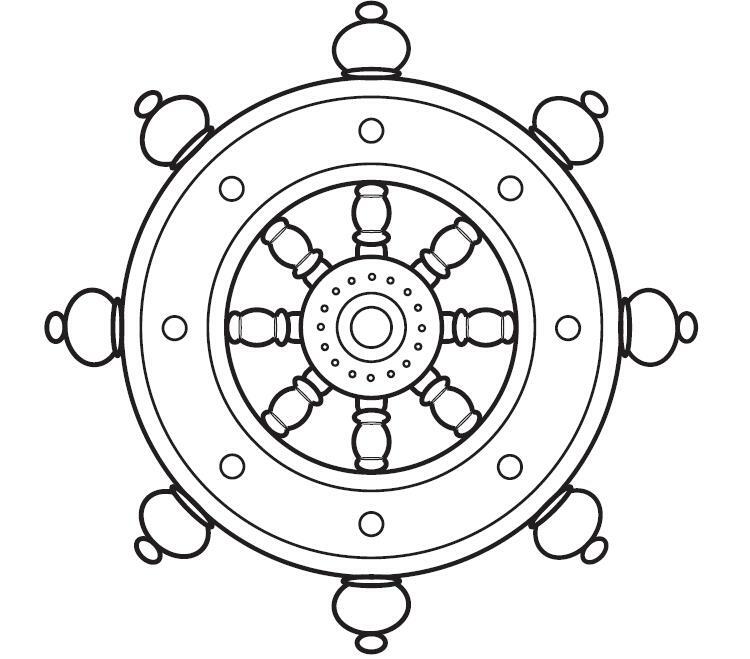 Dharma Wheel - The dharma wheel is used in some Buddhist traditions to represent the Eightfold Noble Path. 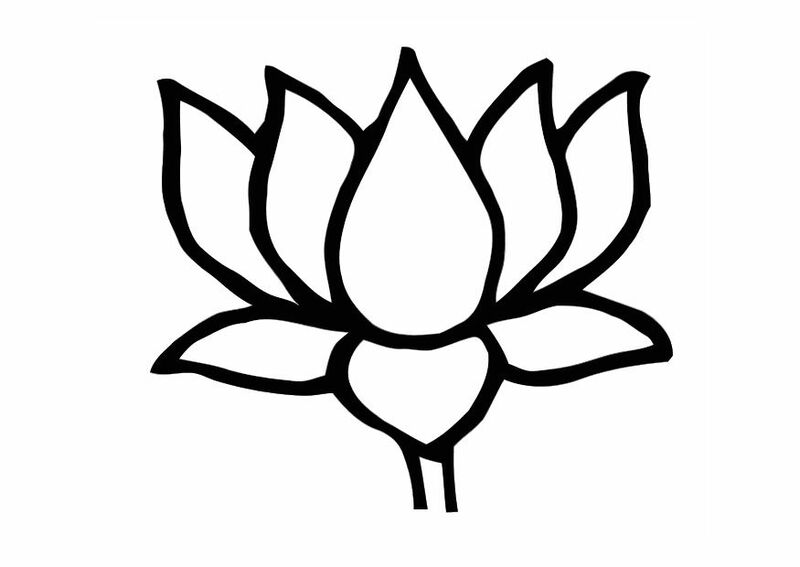 Lotus Flower - The Buddha and other Buddhist figures are often depicted sitting on a lotus flower. With its roots deep in the muddy bottoms of ponds and swamps, this flower represents the possibility of enlightenment within the suffering of the world. Tara - The Taras are a set of Tibetan Buddhist female deities representing compassion and other benefic traits. 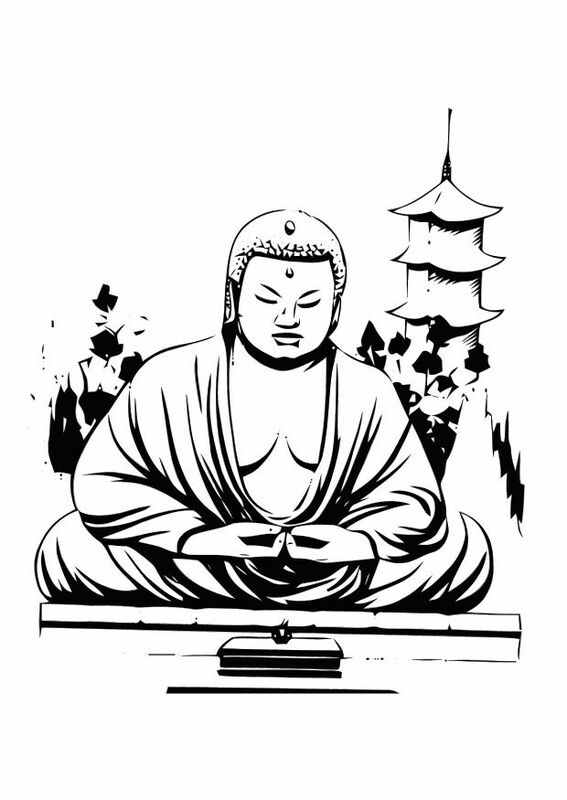 The following coloring pages depict scenes from the Buddha's life. See the Life of the Buddha category for information on the Buddha's life, or the For Kids category for children's picture books that relay the Buddha's life. 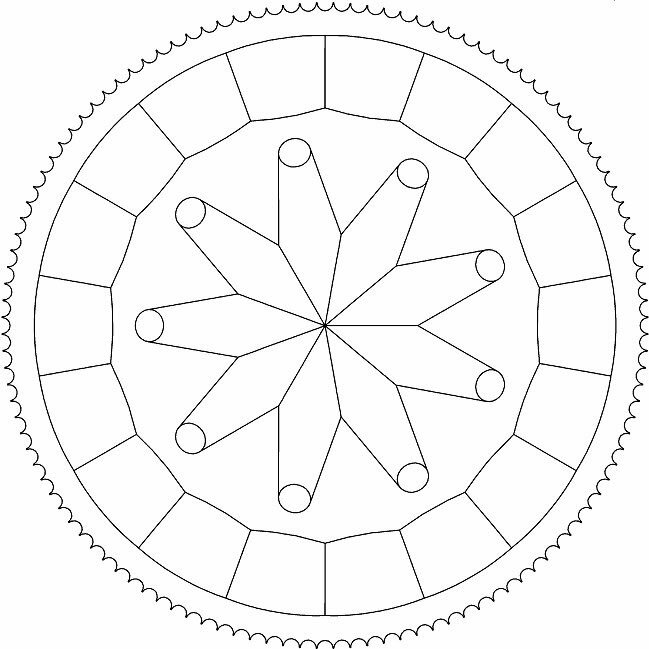 Coloring mandalas is a great way to enter a naturally meditative state, for both children and adults. Simply find a quiet place, and let the mandala guide you on colors. 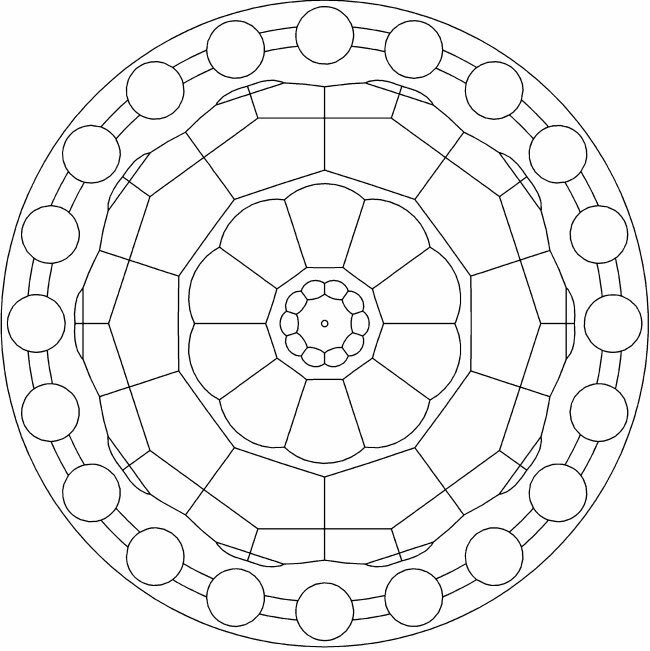 For more information about Tibetan Buddhist mandalas, see this article.